Fibers of Kalamazoo carries a variety of gloves and other safety products to protect your employees, products, and surfaces from accidents and wear and tear. 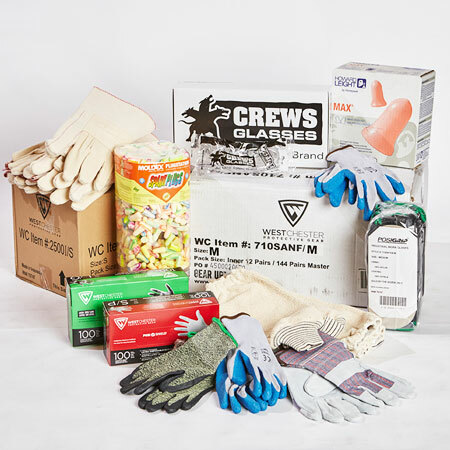 Protective gloves, eye-wear, earplugs, aprons, rain gear, and other products from Fibers of Kalamazoo will give you and your employees the peace of mind and safety needed to work productively and accident free. The elements and harsh work environments are not an issue with gloves, ice melter, and more from Fibers of Kalamazoo! In need of additional supplies? 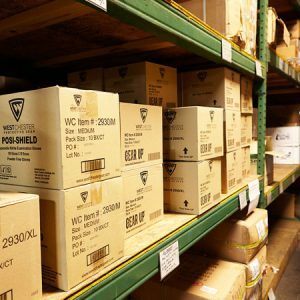 We also carry a wide selection of absorbents, chemicals, and janitorial supplies to keep your facility clean and safe! Fill out the form below or contact us today for more information. Our knowledgeable sales staff is eager to find the best gloves and safety products for your organization!